VIP Experience: Includes show ticket, wine bar, dinner catered by Classic Catering, preferred seating and Meet & Greet with Al Stewart. 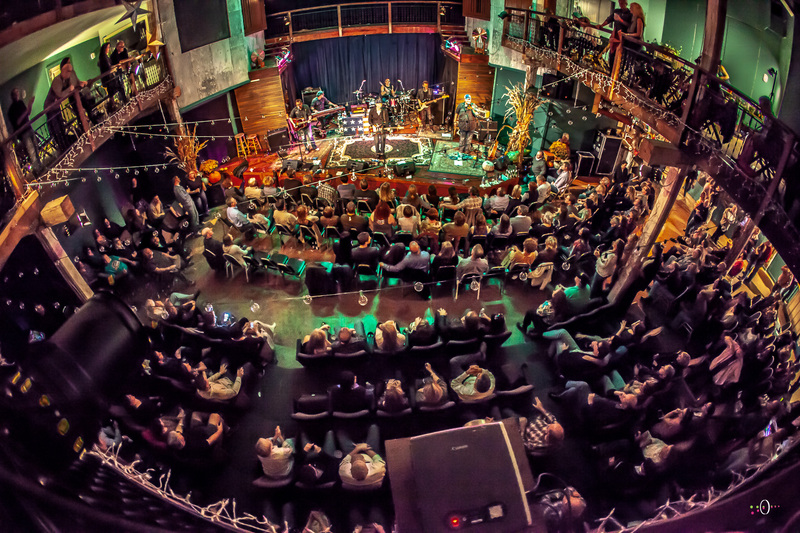 A great way to support The Acorn and have a one-of-a-kind experience! $50 per ticket is tax deductible. All proceeds go to benefit The Acorn! Sponsored by Classic Catering. Al Stewart came to stardom as part of the legendary British folk revival in the sixties and seventies, and developed his own unique style of combining folk-rock songs with delicately woven tales of the great characters and events from history. 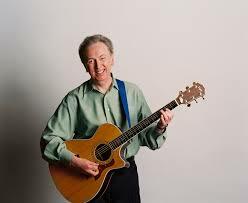 Al Stewart had released nineteen studio albums between “Bedsitter Images” in 1967 and “Sparks of Ancient Light” in 2008 and continues to tour extensively around the US, and Europe. He is perhaps best known for his hit “Year of the Cat” from the platinum album of the same name and the platinum follow up album “Time Passages." But his career spans four decades as a key figure in British music. He played at the first ever Glastonbury Festival in 1970, worked with Yoko Ono pre-Lennon and shared a London apartment with a young Paul Simon. ***VIP Experience and Show sponsored by Classic Catering. Thanks, Classic Catering!